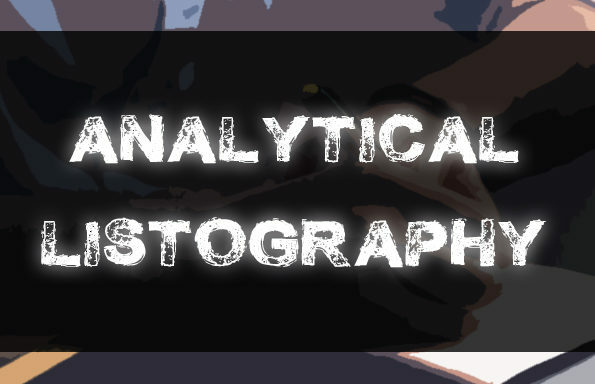 What are “rhetorical pyramids”…? 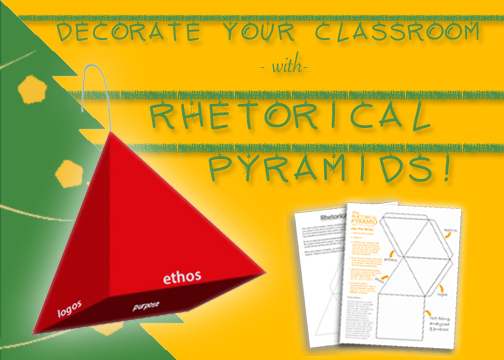 A lovely pattern that prompts your students to condense their rhetorical analysis into several “triangles” — to be cut out, folded, and taped, forming an origami pyramid of analytical glory. 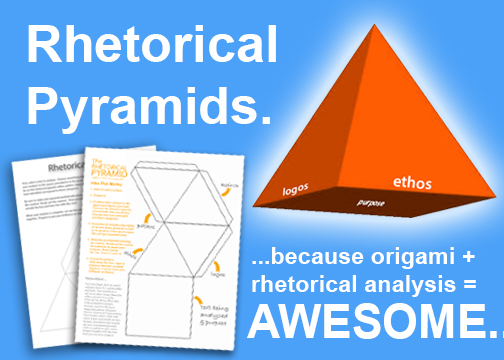 Grab our Rhetorical Pyramid templates now for only $2.99! The “Rhetorical Pyramids” lesson is evergreen (i.e. it’s an awesome lesson all-year-round), but can be particularly fun around the holidays and/or any other time you’d like to decorate your classroom with ornate student products that show off their blossoming minds! 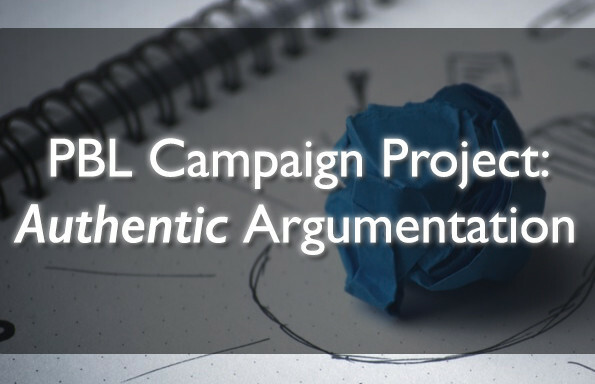 Whether you’re introducing rhetorical analysis in September (and sprucing up your room for back-to-school-night) or you’re reinforcing their learning in December (and looking forward to dangling their analytical ornaments from your ceiling tiles), this lesson is easy and awesome. 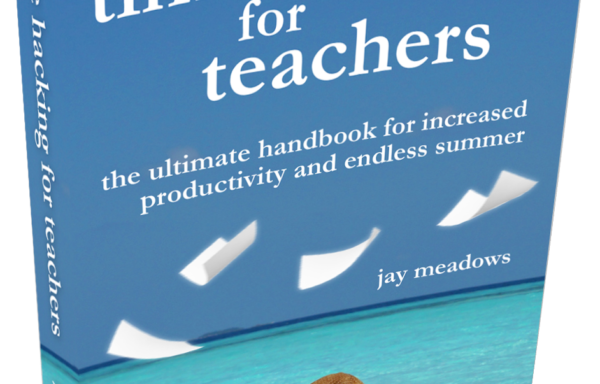 Just print, copy, and go!